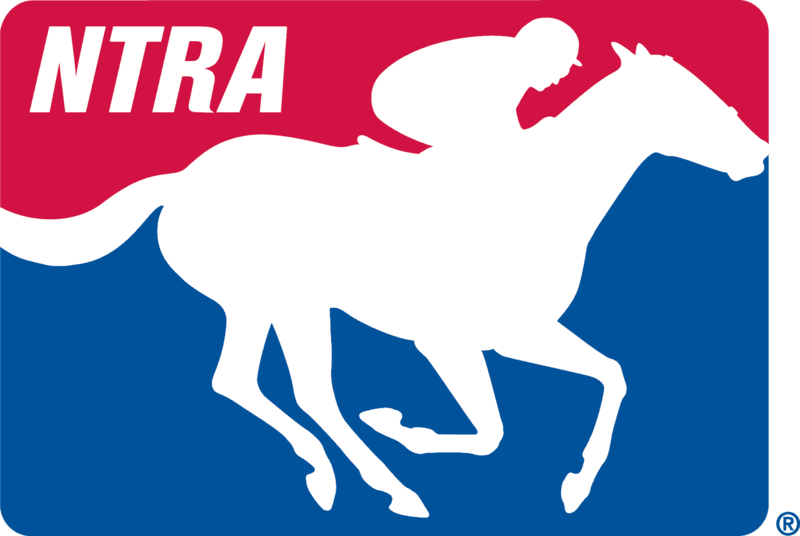 NEW YORK CITY (Monday, July 7, 2014) – One lucky fan and three friends will win an all-expense-paid 48-hour dream trip to the Travers Stakes in Saratoga Springs, N.Y., on Aug. 23, and the Pacific Classic in Del Mar, Calif., the following afternoon, Aug. 24, in America’s Best Racing’s “Ultimate 48 Sweepstakes.” Qualified participants can enter at AmericasBestRacing.net/en/ultimate48sweepstakes. The winner and their posse will be shuttled coast-to-coast in style for summer racing’s two biggest days. The prize package includes airfare and limousine transportation to the big events, clubhouse seating, luxury hotel accommodations, fancy new clothes and $1,000 for gambling. Contest registration will remain open through Aug. 2. Additional entries can be earned by registering via multiple social media channels, including Facebook and Twitter. The Travers at Saratoga Race Course is known as the Midsummer Derby and annually showcases the top 3-year-olds in training, including familiar names from the Triple Crown. Recent Belmont Stakes winner Tonalist is among those known to be eying this year’s renewal. The Pacific Classic is Del Mar’s marquee race for older horses. The 2013 winner, Game On Dude, is on track for a title defense and could face undefeated 3-year-old sensation Shared Belief. Saratoga and Del Mar are racing’s premier summer meets, renowned for top-quality horses and festive atmospheres. Saratoga, one of America’s oldest and most iconic sporting venues, mixes 150 years of tradition with modern amenities to make it the Fenway Park of Thoroughbred racing. Meanwhile, Del Mar is a beachside palace founded by Bing Crosby and other Hollywood royalty in the 1930s as a playground for Southern California’s rich and famous. Both tracks continue to thrive as exemplars of all that is great about Thoroughbred racing, attracting fans of all types, from families that have attended for generations to novices in search of the best that life can offer.